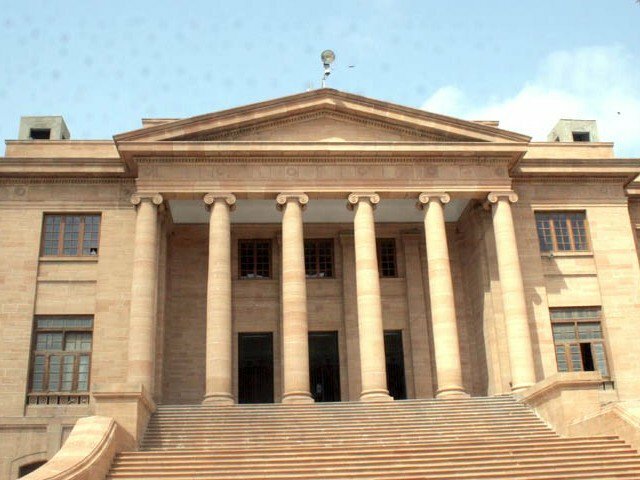 KARACHI: Anwar Majeed and his son Ghani Majeed on Monday filed two additional petitions in Sindh High Court (SHC) against banking court’s decision of moving Fake Bank Accounts case to Islamabad. According to details, banking court’s verdict of shifting case the Fake bank accounts case has been challenged in SHC by arrested suspects and Omni Group owners Anwer Majeed and Ghani Majeed. Their counsel Mr Jamshed filed both petitions in the high court. It is likely that Sindh High Court will hear on all filed petitions on Tuesday. Earlier in the month, former president Asif Zardari and his sister Faryal Talpur’s counsel Farooq Hamid Naek filed a petition in SHC against banking court’s decision of moving the case to Rawalpindi. “The banking court has shifted money laundering case to Islamabad. This case cannot be moved to Islamabad since it is beyond National Accountability Bureau’s (NAB) range of authority”, the petition stated. “It is not a corruption case. Moving it to another province other than Sindh is illegal. Therefore, banking court’s decision of shifting the case to another city should be outlawed,” the petition added.